This product is your perfect hands-free multitasking solution for smoking. Put on this Silicone Cigarette Ring Holder to enjoy a puff without having to break in the midst of an exciting game. 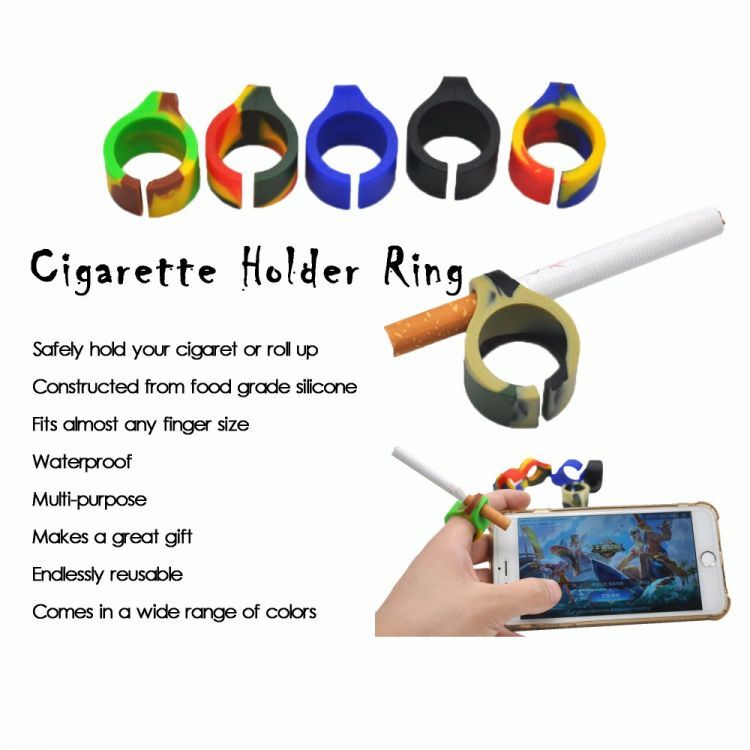 This Cigarette Ring Holder makes it possible! It's a MUST-HAVE accessory for all smoking gamers! Perfect gift for your friends and love ones ! Fits almost any finger size.Waterproof.